Comfortable hotel in a great location. Central to all the sights, yet quiet and clean. Central location. Staff kindly stored our luggage for a few hours after checkout while we did some final sightseeing.. I loved the colorful yellow towels and nicely patterned yukata provided in the room. Very comfortable beds!! && Great location near Peace Park!! The couple that run this place are awesome. We had a twin room and it was one of the most spacious we had in Japan. Very short walk to the Peace park. They stored our bags for us while we toured. 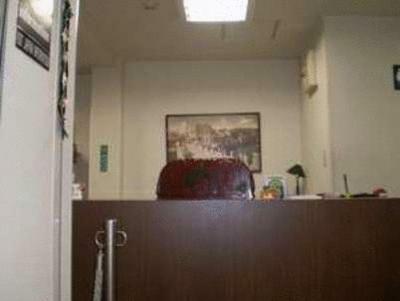 The friendly staff makes this place standout. Wish we'd have stayed longer with them. Close proximity to important tourist sites. Easy walking distance. It's super simple, super basic accommodation. Some people will like this, others who expect traditional amenities will be disappointed. It's close-ish to Hiroshima Peace Park. Excellent location (about 5 minutes walking from the Peace Memorial Park). Traditional Japanese style room - pretty quaint. Staff had very good English and were very helpful. It’s in a great location. Ikawa Ryokan This rating is a reflection of how the property compares to the industry standard when it comes to price, facilities and services available. It's based on a self-evaluation by the property. Use this rating to help choose your stay! 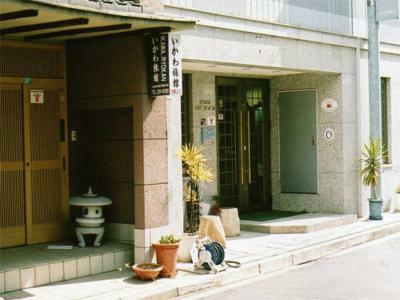 Ikawa Ryokan is located in Hiroshima, a 6-minute walk from Hiroden Dobashi Train Station. 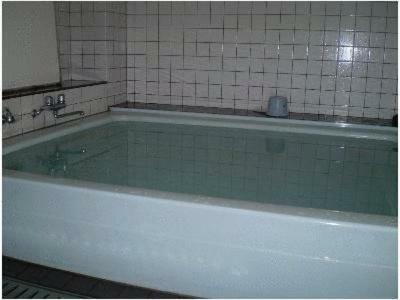 The hotel offers a 24-hour public bath, free internet access and daily breakfast. The Japanese-style rooms at Ryokan Ikawa come with tatami-mat floors and traditional futon beds. Modern rooms with beds are available too. 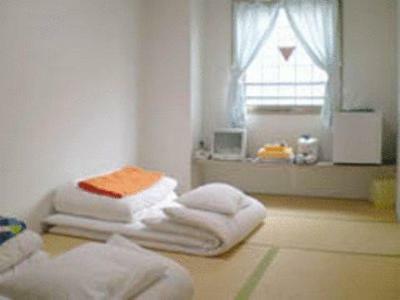 All rooms are equipped with air-conditioning, a Yukata (Japanese robe) and a TV. The hotel features a free computer terminal in the lobby. Home-made Japanese breakfast and dinner is served daily. 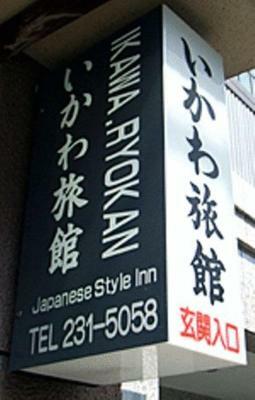 Ikawa Ryokan is a 2-minute walk from Hiroshima Peace Memorial Park. 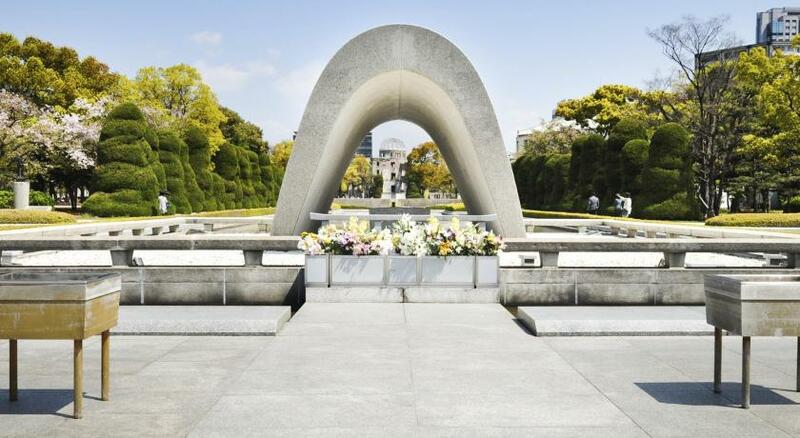 The Hiroshima Peace Memorial Museum and Atomic Bomb Dome is a short walk away. 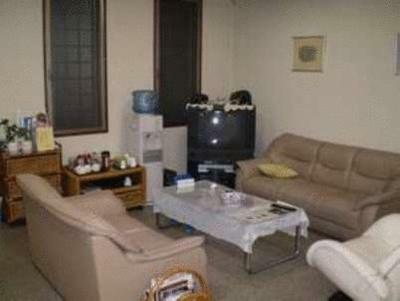 뀐 This property is in the real heart of Hiroshima! When would you like to stay at Ikawa Ryokan? Features tatami (woven-straw) flooring and Japanese futon bedding. Equipped with air-conditioning, a Yukata (Japanese robe) and a TV. Bathrooms and toilets are shared. 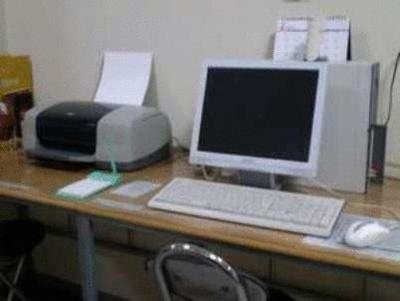 Private parking is available at a location nearby (reservation is not needed) and costs JPY 864 per day. 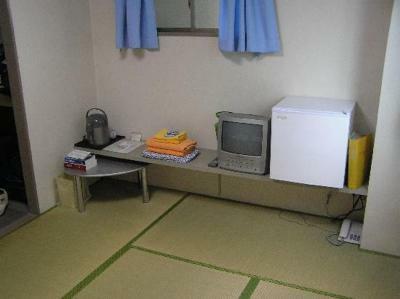 Equipped with air-conditioning, a Yukata (Japanese robe) and a TV. Comes with an private bathroom. Features tatami (woven-straw) flooring and Japanese futon bedding. Equipped with air-conditioning, a Yukata (Japanese robe) and a TV. 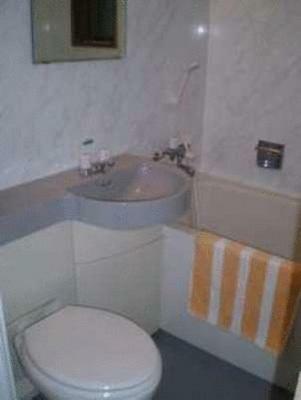 Comes with an private bathroom. House Rules Ikawa Ryokan takes special requests – add in the next step! Ikawa Ryokan accepts these cards and reserves the right to temporarily hold an amount prior to arrival. Please be informed that this is strictly a nonsmoking property. Smoking is only permitted in the designated smoking area. It was confusing as to whether there was a men’s bath or not. The ladies public bath was nice. Very hard to get to and very hard to find from the Jr Hiroshima station. Very few places to eat or get supplies after 5 p.m. and the the property offers virtually nothing. Temperature control both within and without the room is a serious problem. Pretty basic. The place felt like a 1970s dormitory. On the second day we realized it was a new building—but in the style of a 1970s dormitory. If you’re OK with that, the place is fine. We wouldn’t have chosen it had we known. And we would really give it no more than 6 or 6.5/10 in the ratings. That said, it was quiet and clean and the staff was courteous. We were there in January and the halls and stairwell were cold, which (ironically) discouraged us from exploring and using the Onsen. On the other hand, the bath in our room was awesome. 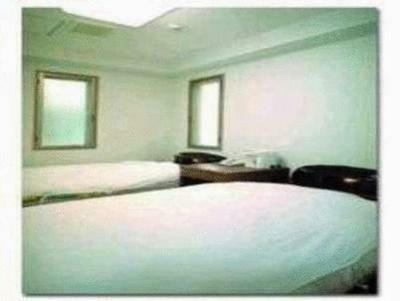 Also, they seem to have only twin beds,. We are a married couple and asked for a double bed, but the front desk staff told me they didn’t have any. Communication was a bit difficult —I used my rudimentary Japanese; they didn’t speak much English. The tatum floor. I did not sleep at all. Pillows very uncomfortable, tea/coffee facilities would be good. Nothing like a traditional ryokan. For what it cost, there wasn't that much to complain about. The parking on-site was limited, so checking in or arriving as early as you can is recommended. We didn't have breakfast at the communal dining room, as it looked quite cramped and unappetizing. This is probably more my own fault than anything else, but despite contacting them in advance (in Japanese) to tell them that my grandmother, who needed a wheelchair to get around, would be staying with us, very few provisions were made for us. Even a small plastic step to help her manage the large step up to the bathroom/toilet would have been appreciated. The rooms and beddings were basic, but very clean and well looked after. The Wifi had a surprisingly secure, not easy to guess password, despite being displayed on the wall. Location-wise, it was in a decent enough neighbourhood, perhaps a little inconvenient for tourists, but there were plently of restaurants and combini nearby. Lovely ryokan close to a tram stop and also within walking distance of the Peace Park and shopping district. Staff were very kind and welcoming; was a great experience for the students I took.